In his second week on tour in Australia and New Zealand, Hozier got busy with media interviews and a TV appearance. 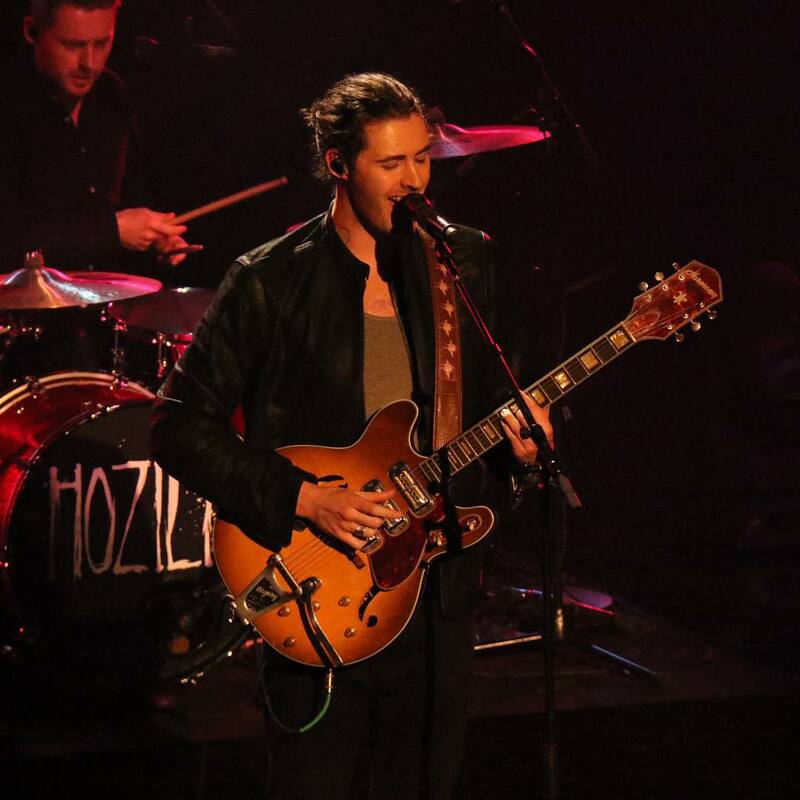 Media highlights via Hozier’s Guitars on Storify. Tagged Australia, media, New Zealand. Bookmark the permalink.